Serious, desired and persistent itchy of the scalp is termed as itchy scalp. Dandruff is considered the most important cause of it but there may be others causes such as ringworm, psoriasis, bacterial infection and lack of hygiene. Along with constant itching, you also may experience redness and swelling of the scalp. 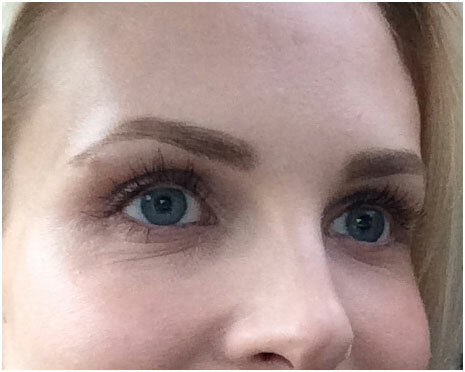 Hair are damaged and lead to hair fall and eventually balding. If you meet a dermatologist in most of the cases they prescribe steroids, keratolytic antimicrobial therapy. 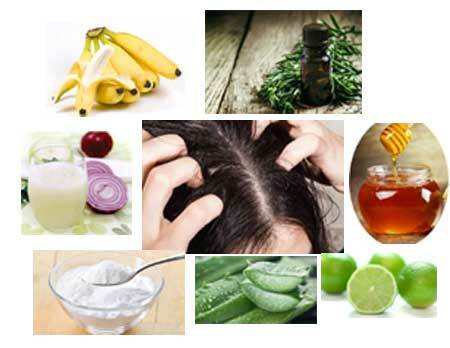 But to get rid of itchy scalp you need to find the real cause of it and treat it through natural home remedies. 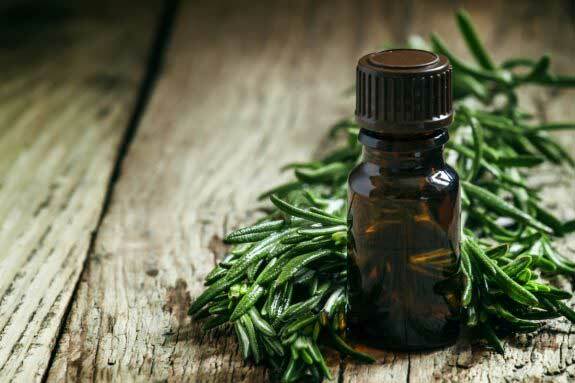 Tea tree oil is an amazing home remedy to treat most of the skin diseases. 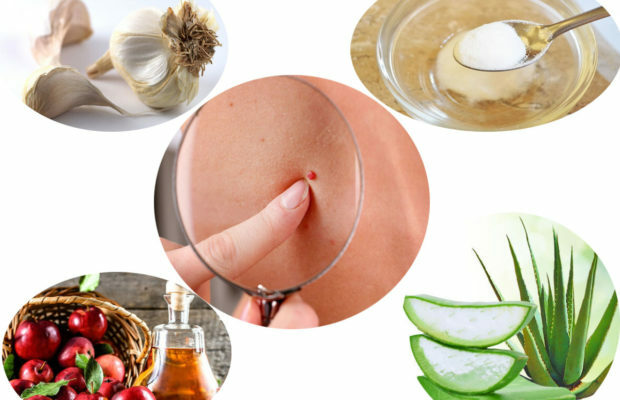 It is rich in antioxidants and is a potent antimicrobial. It also reduces inflammation and treats dry scalp. Use a shampoo that contains 5 percent tea tree oil or add a few drop of tea tree oil to your regular shampoo. Shampoo 2 times in a week. Banana and honey moisturize the scalp. Also, they are antibiotics and anti-inflammatory. Mash a ripe banana and add a tablespoon of honey to it. Make a paste and apply it to your scalp evenly. Leave it for 20 minutes and then shampoo as usual. Lemon is antifungal and one of the best home remedy to treat itchy scalp. Apply fresh juice of a lemon to your scalp. Massage for 5 minutes then shampoos in few minutes. 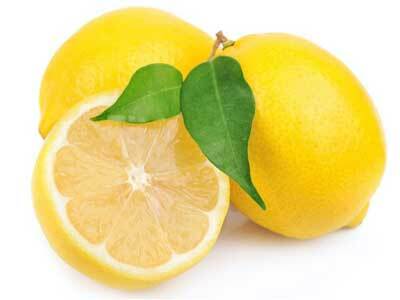 * Do not leave lemon juice for a long time on your scalp as it may cause dryness. * Do not use lemon treatment for a long time or it may cause lightening of hairs. Aloe vera has antipruritic property that relieves itching Also it has glycoproteins that moisturize scalp and act as protective agent. 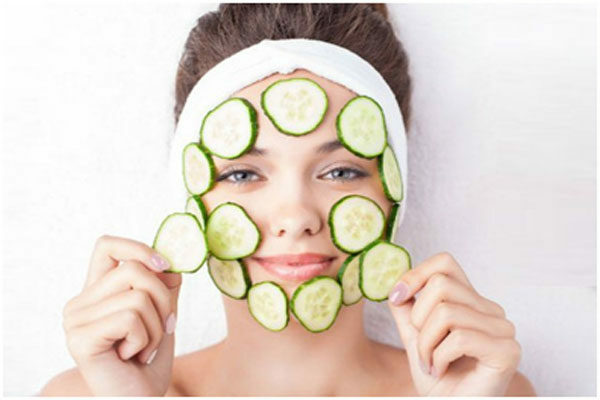 Aloe vera is an antimicrobial and fights against fungal and bacterial skin infection. 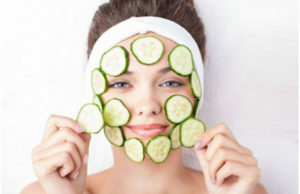 The enzymes present in aloe vera exfoliates the dead skin cells. Extract the fresh aloe vera gel and massage your scalp with it. Leave it for 15 minutes and then rinse it off. Sesame locks the moisture-oil fights dryness and soothes the itch. Being antibacterial it fights infection. Heat sesame oil and massage your scalp with it for 10 minutes. Leave it overnight and in the morning shampoo your hair. Baking soda is a natural exfoliator. It removes dead skin cells and dandruff flake. Being alkaline in nature it maintains pH of the scalp and relieves the itch. 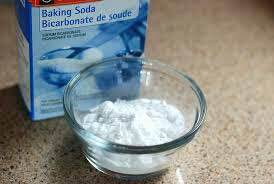 Add 3 teaspoon of baking soda to the amount of water to make a paste and apply it to your scalp. After 15 minutes wash it off. 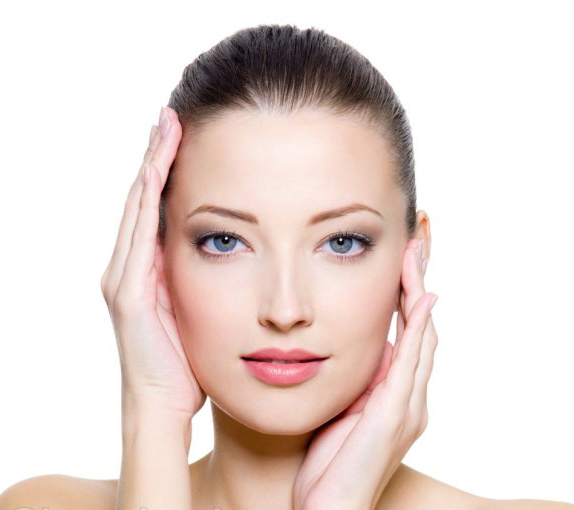 Apple cider vinegar maintains the pH balances of skin. It disinfects the scalp and reduces dryness. Also, it is anti-inflammatory. 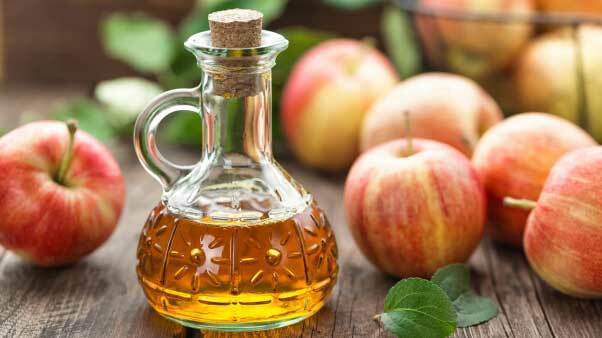 Acetic acid present in apple cider vinegar acts as a natural cleanser and eliminates scalp build up. 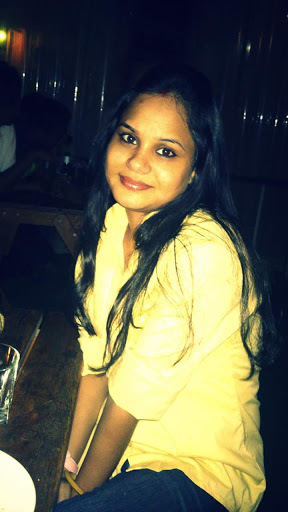 Apple cider vinegar also is a natural hair conditioner and makes your hair soft and shiny. Shampoo as usual. Add an equal amount of apple cider vinegar and water and rinse your hair and scalp with it. Repeat this once in a week. Onion juice stimulates hair growth stimulates the hair follicles and cleanses scalp that makes your hair strong a healthy. 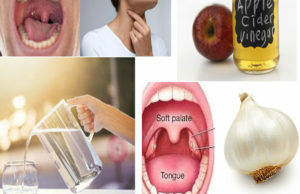 Onions antifungal and rich in various nutrients like vitamin B6, Vitamin C, magnesium, potassium, sulfur, and germanium. Deficiency of nutrients also causes itchy scalp. Grind a few onion and extract its juice. 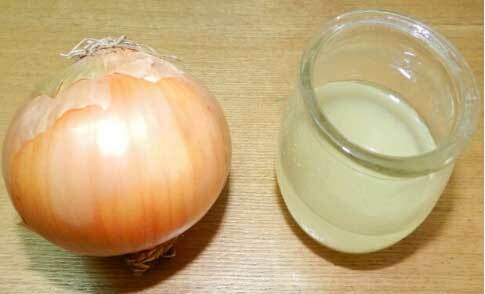 Massage your scalp with onion juice for 5 minutes then leave it for half an hour. This is followed by shampooing as usual.